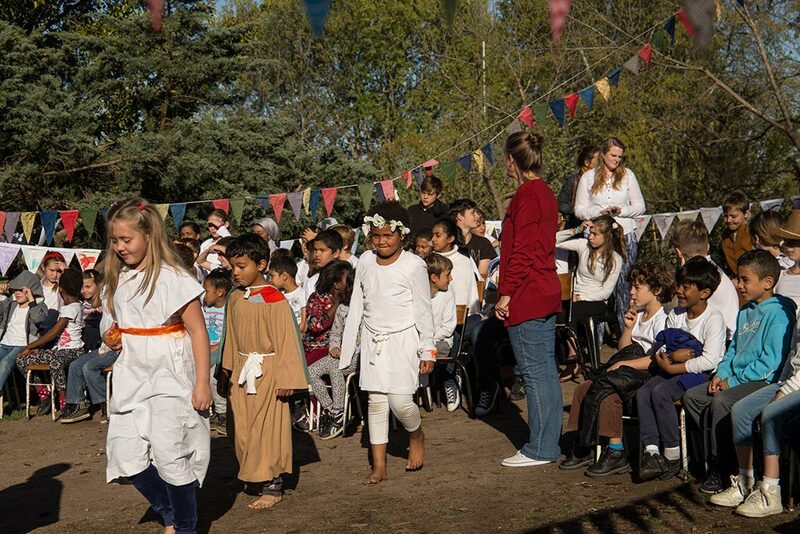 Children, Teachers and Parents alike value the Waldorf Festival cycle as a time of reflection and creativity. 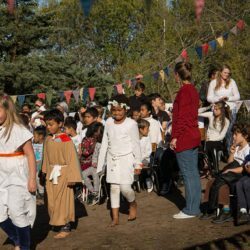 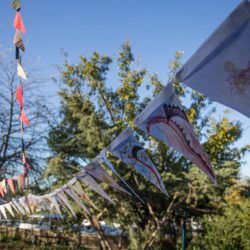 These festivals are a cornerstone to the Waldorf approach of nourishing children throughout their school life. 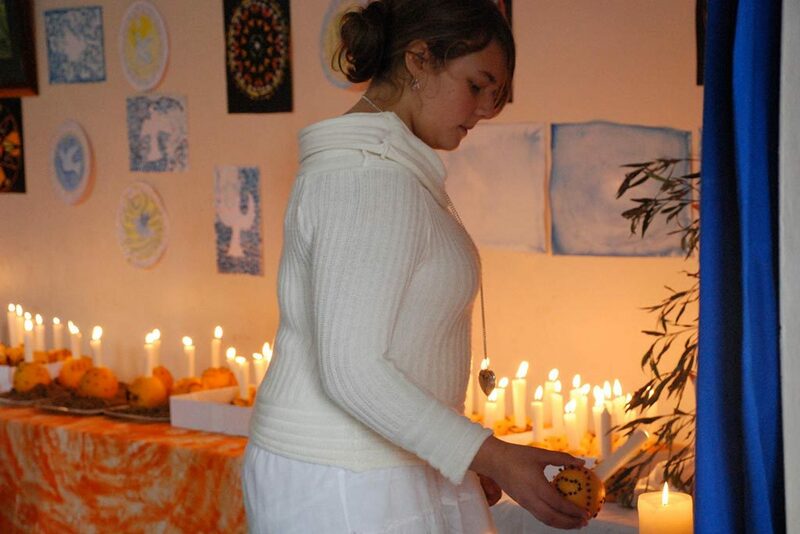 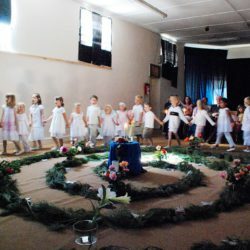 Seasonal festivals support the children and the teachers in the larger cyclical rhythm of the school year, like the compass rose, indicating to the children where they are in the journey through the year. 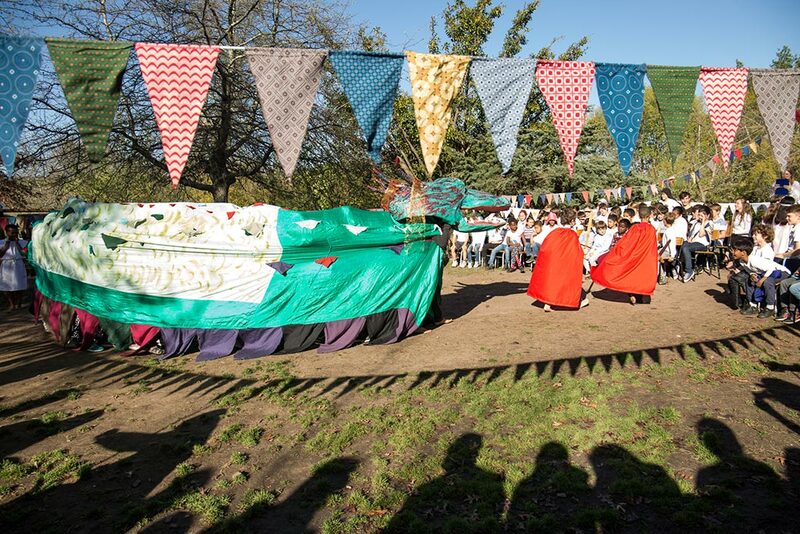 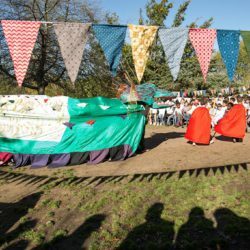 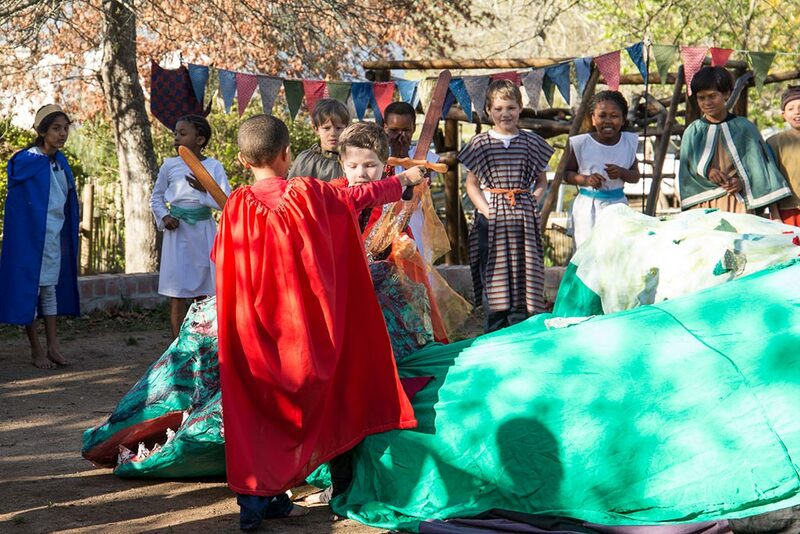 The Waldorf festivals have a deeply reverent quality and this offers the children an experience of awe and appreciation for beauty and a rhythm that signifies the nodes throughout the year. 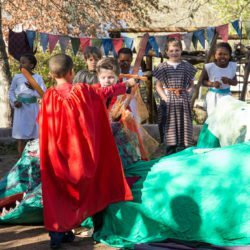 This rhythm assists children to experience a sense of progression and accomplishment. 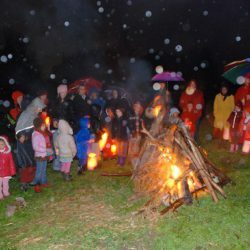 The festivals also foster the children’s relationship to the seasons, the world, our community and other cultures, as well as offering them a sense of gratitude. 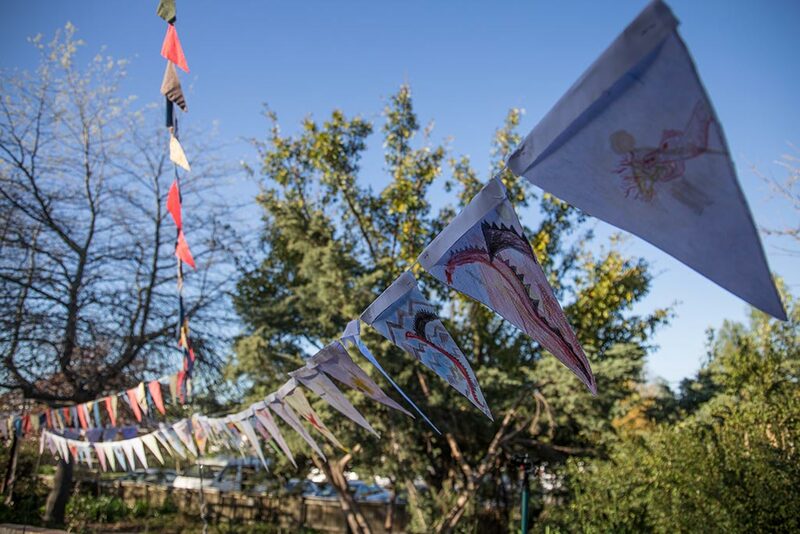 Children love preparing for festivals by making crafts for decorating the room, sometimes baking food to be shared and lively singing to mark the festival. 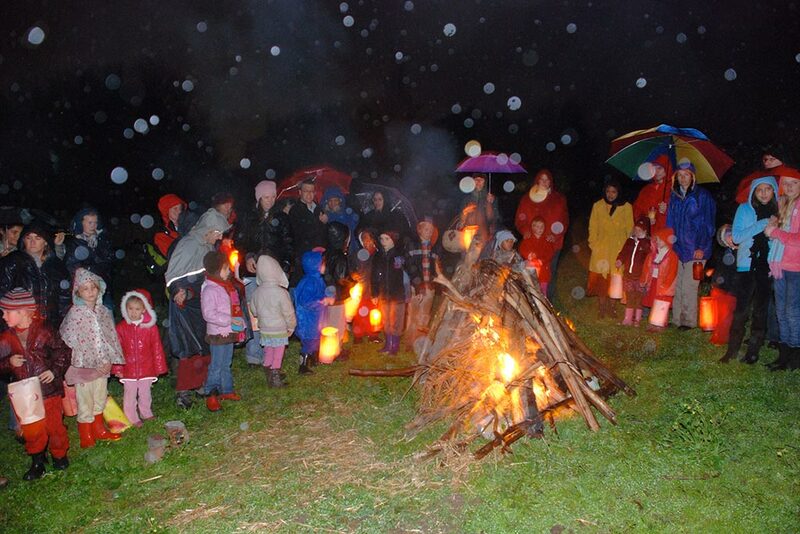 Nature stories, songs and poetry and special tales help to bring a deeper significance to the children. 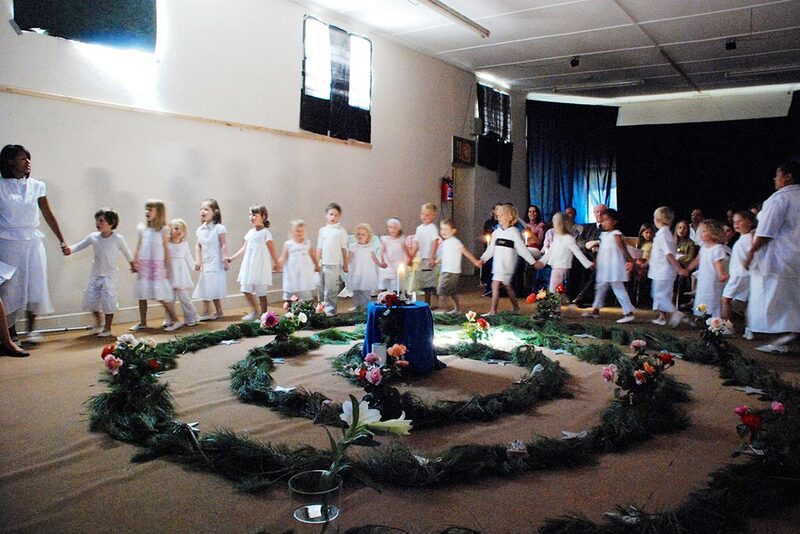 The Festivals often take place at a morning assembly, where the teachers plan and prepare the atmosphere for the upcoming Festive time.